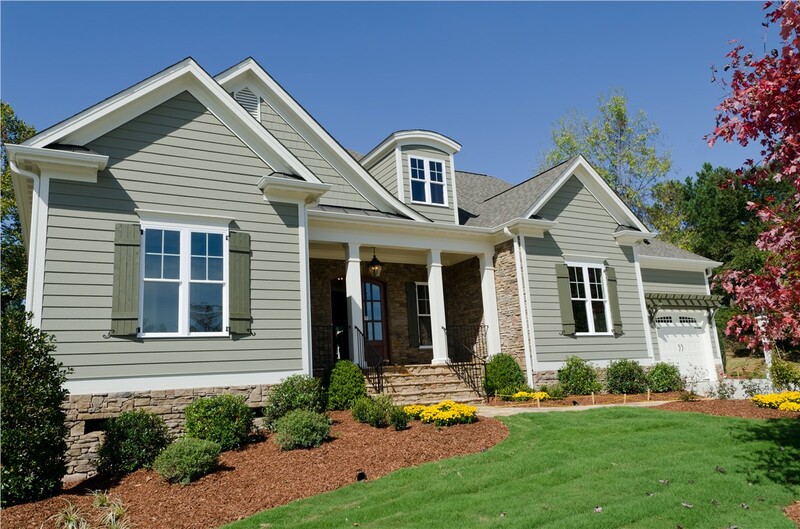 You can count on our installers to complete your insulated vinyl siding installation. 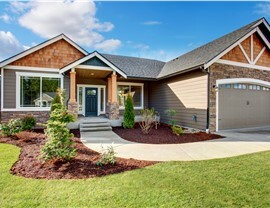 Most people think it’s necessary to choose between style and practicality, but with insulated vinyl siding, you don’t have to—enjoy the best of both worlds because this siding is as energy efficient as it is stylish! 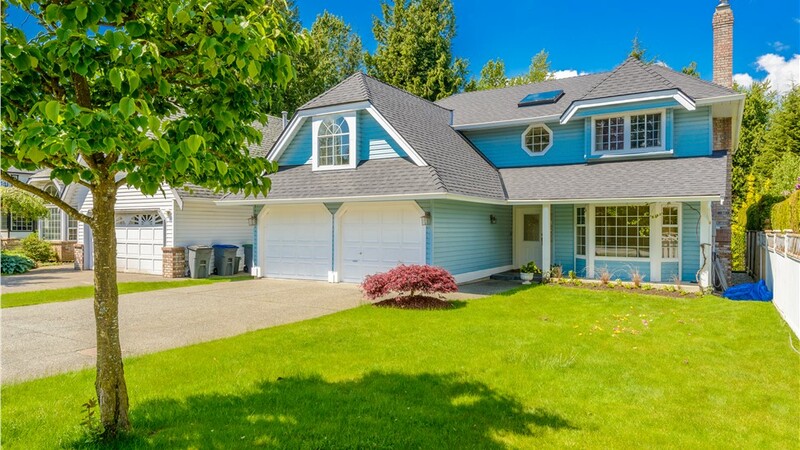 To optimize its effectiveness, you should only entrust the installation to a team of professionals—and that’s where the BBB-accredited team at Blair Exteriors comes in. 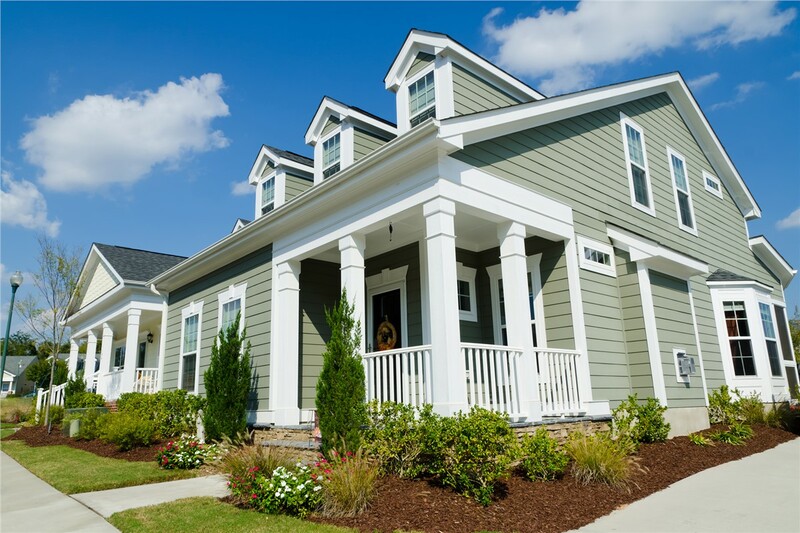 We have over 50 years of experience installing insulated siding in Birmingham and a long list of happy customers to show for it, so for insulated vinyl siding that will make your revitalized home the talk of the street, look no further than Blair Exteriors. 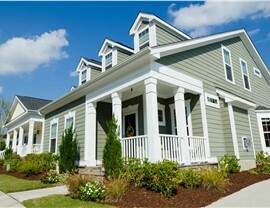 Increased Energy Efficiency: It’s easier to heat and cool your home when you choose replacement insulated vinyl siding. 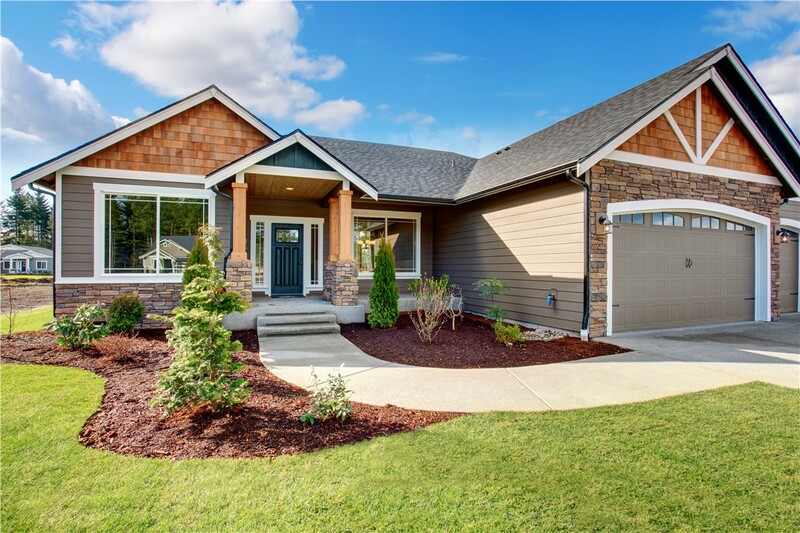 Reduced Noise: Insulated vinyl home siding can drastically cut back on the noise transmission, so you can sleep soundly through barking and mowing. 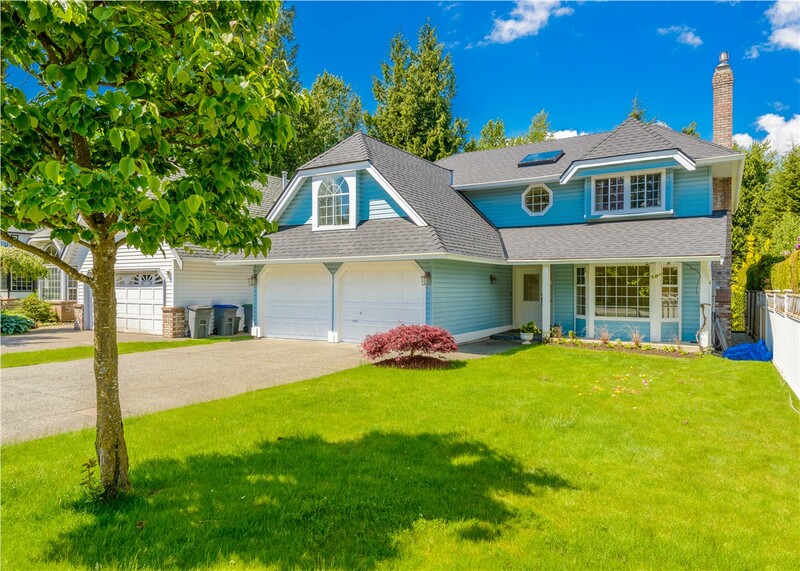 Improved Appearance: With all of the color and style options we have to offer, you can give your home’s exterior a facelift and add plenty of curb appeal. Are you ready to start saving money on your heating and cooling costs? 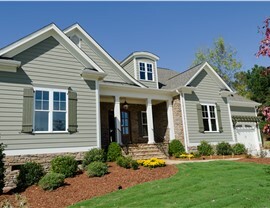 Contact Blair Exteriors today to find out more about how licensed and certified Alabama siding installers can help. Either fill out our brief online quote form now to request an estimate for your project, or simply pick up the phone and give us a call!